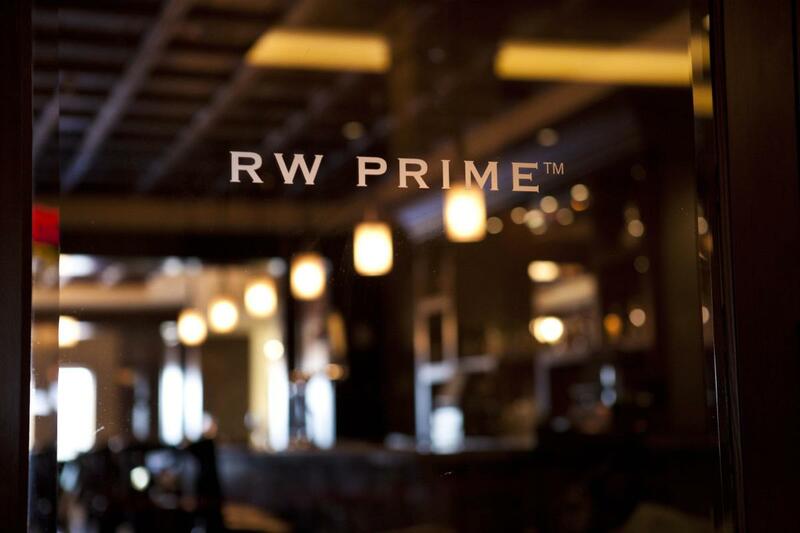 At RW Prime, you can relish in the exquisite tastes of the finest USDA prime dry-aged meats and fresh seafood in a refined atmosphere of rich mahogany and leathers. Specialty cocktails in the intimate lounge are the perfect complement to a perfect meal. Expect every occasion at RW Prime to be a transcendent experience. Private dining rooms are available for larger group gatherings.